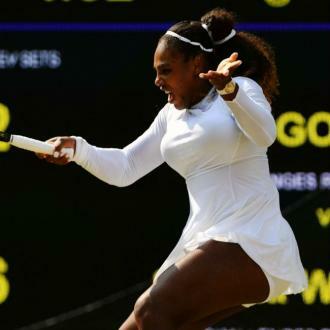 Serena Williams would ''already be pregnant'' with baby number two if it wasn't for her tennis career, as she thinks she'll retire from the profession if she decides to expand her brood. 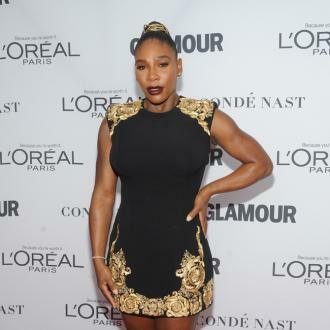 Serena Williams would ''already be pregnant'' with baby number two if it wasn't for her tennis career. 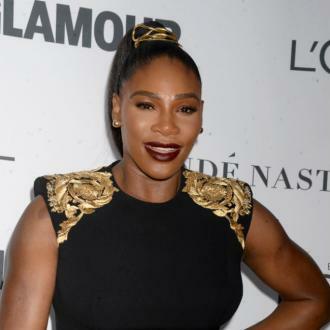 And the star - who has her daughter with husband Alexis Ohanian - has admitted she would love to have a second child, but wants to focus on her career for a while first, as she believes her reign as tennis champion might be over for good if she gets pregnant again. 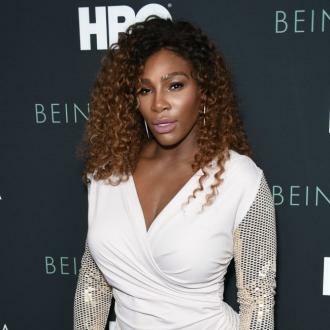 Even with one baby, Serena admits she cuts her practice time short in order to rush back home to be with the tot, and puts Olympia ''above everything else''. 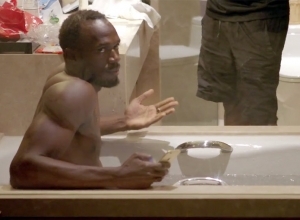 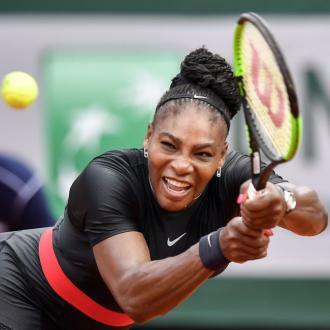 Despite planning to retire from tennis if she has a second baby, Serena admits her big win last year was the most ''bada**'' thing she's ever done, as she kept thinking she was ''dreaming''.